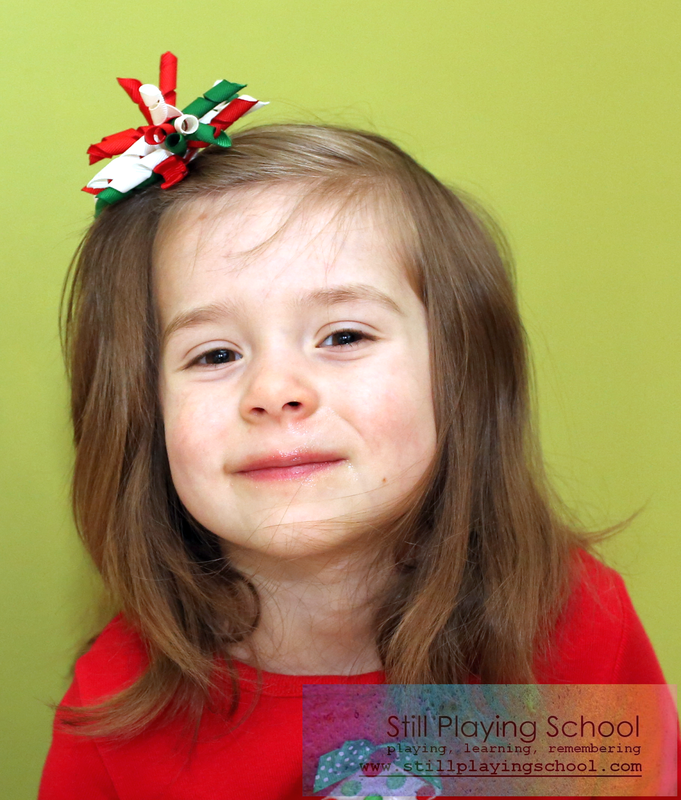 On the third day of giveaways, Still Playing School gave to one lucky reader a $10 gift certificate for Izzy's Little Bowtique! 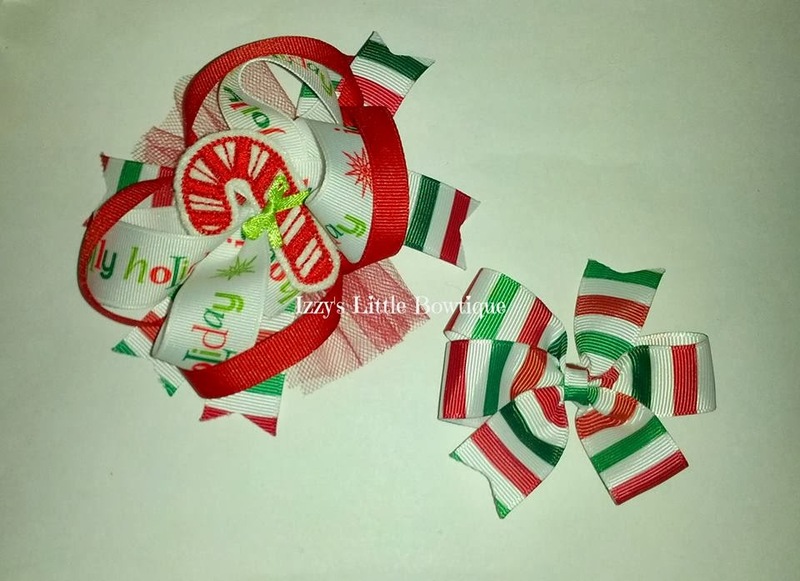 E has been sporting Izzy's Little Bowtique bows for years! She is growing her bangs out now, so they are super handy to keep the longer hair tucked back when she is at school or playing. These would make the perfect stocking stuffers or a great surprise for your Elf on a Shelf to bring as an extra treat! Enter below and join us for the next nine days of giveaways! I love the korkers too! They are so much fun! I love the shabby chic flowers and the sparkle bows!